NICE's Office for Market Access: unlocking value for pharma? A new report by health economist Leela Barham examines how NICE’s Office for Market Access has progressed after a year in operation. 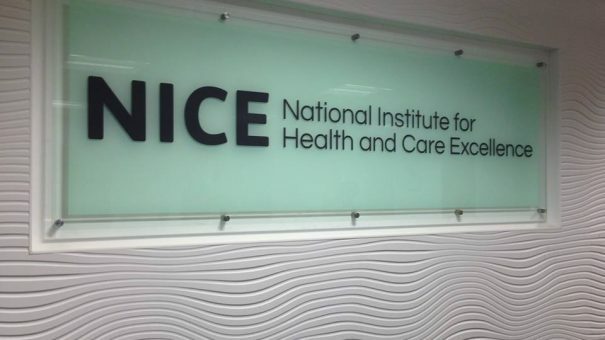 The National Institute for Health and Care Excellence (NICE) launched the Office for Market Access (OMA) in October 2015. 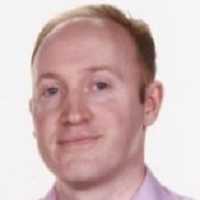 The OMA aims to help life sciences companies prepare for its cost effectiveness appraisals, improve their chances of gaining a ‘yes’ and, ultimately, gain uptake on the NHS. The new unit also reflects regulatory changes that have allowed more new medicines to reach patients earlier, including initiatives such as the UK’s Early Access to Medicines Scheme (EAMS). This has contributed to a trend for new drugs to come to market while the clinical trial data is still immature, making Health Technology Assessment (HTA) increasingly complicated. OMA charges companies a fee to help them navigate through the NICE process, but also creates an opportunity to discuss ‘managed access’. It does this by setting up confidential multi-stakeholder safe-harbour meetings, bringing in the perspective of NHS payers, as well as regulators, patients, and clinical experts. There appears to be a great deal of interest in OMA services, with over 200 enquiries over the first year. It is probably too early to say for sure how the OMA has impacted market access, but some early trends and figures are emerging. Leela Barham’s report OMA at NICE, Unlocking Access, One Year On draws on public information and Freedom of Information (FOI) responses from NICE, including feedback from industry impressions on the usefulness of the OMA safe harbour meetings. The report concludes that the OMA is here to stay, and may need to expand its role to facilitate commercial access arrangements in England, as the demand for these grow.